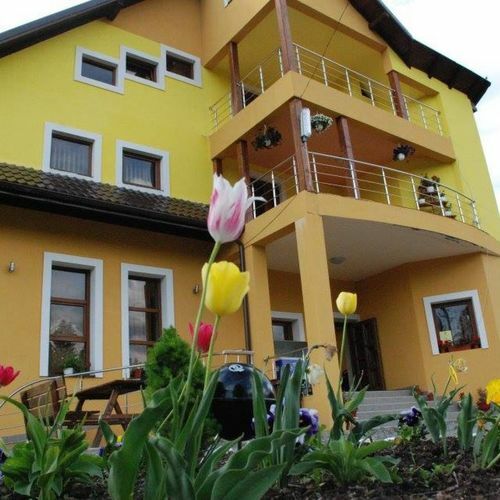 Rooms, services Pensiunea Valurile Bistritei Dorna Arini is offering 10 tastefully furnished rooms to those seeking accommodation in Dorna-Arini. The pension is pet-friendly, so gladly hosts you and your pet as well. In case you'd like to have a meal or a drink on the spot, you will be provided freshly prepared dishes in the restaurant every day. There is a parking space available on the spot, so in case you are arriving by car, you will be free to leave it there without any additional costs. Internet connection is available at the pension. If you wish to learn more about the exact scope of services provided by Pensiunea Valurile Bistritei Dorna Arini (including those available for an extra fee) or about the equipment of the rooms, you can find the complete list on the information sheet below and on the information sheet of the given room. Catering Your booking does not include catering at the displayed prices. When reserving a room, you may also request full board as the preferred type of catering. Payment You may pay your reservation by the following payment methods: cash, bank transfer. 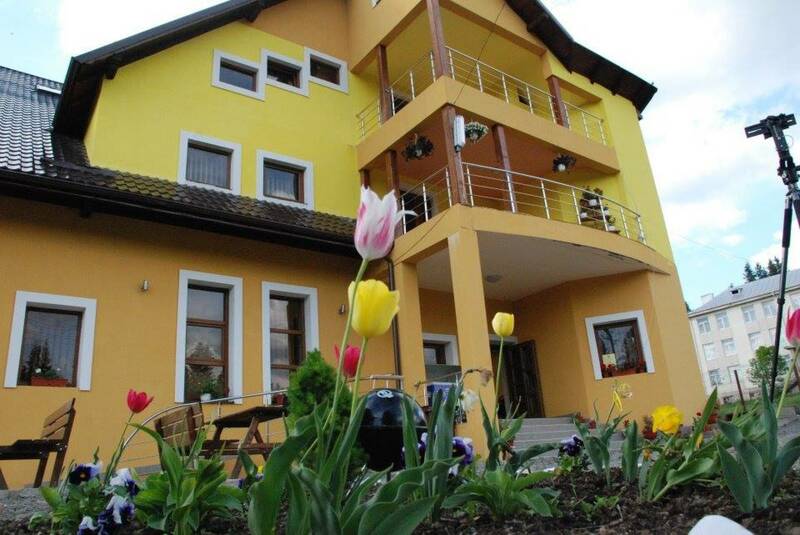 Pensiunea Valurile Bistritei Dorna Arini requires 30% advance payment prior to finalizing your reservation. Arrival, opening hours The earliest time to check in at the pension is 02:00, the latest time to check out is 10:00. The personnel can speak English and Romanian languages. Reserve your accommodation and Pensiunea Valurile Bistritei Dorna Arini will directly send their confirmation, the expected reply time is 18 minutes (guaranteed in 1 workday). Max. capacity: 4 persons: 3 adults and child(ren) under 11.